We believe that young adults should understand why our church believes what we believe. Because of this, our 9th through 12th grade catechism program discusses the Biblical foundations of our faith. During this time, young adults study and discuss the Heidelberg Catechism and the Belgic Confession. Our 11th graders engage in a unique program in which they experience the church "behind the scenes", through its various offices and committees. 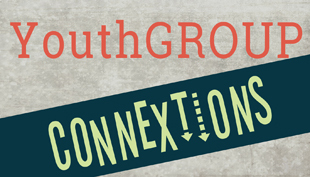 Youth Group is an opportunity for high school kids to gather, study the Bible, share their thoughts, and grow in faith, through the study of God's truths and through acts of service. We meet every Wednesday and alternate ConneXtions meetings with an activity or service project. We also participate in summer service projects. For this month's schedule, go to the Info Center.